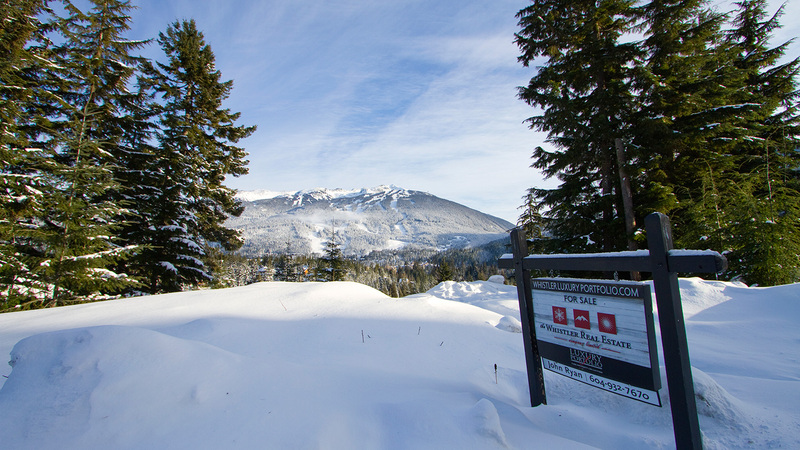 Find your private mountain escape with this investment property in the exclusive Blueberry Hill development. 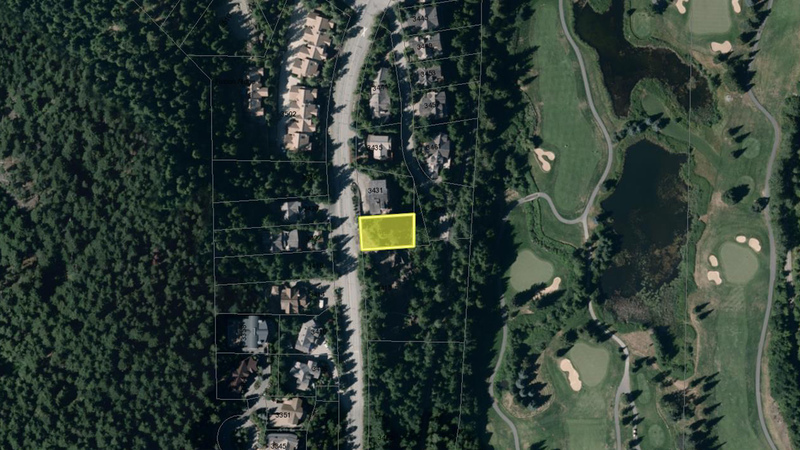 Perfectly situated overlooking the Whistler Golf Course, this stunning property offers the opportunity for a 3500 square foot estate and is one of the final offerings in this exclusive neighbourhood. 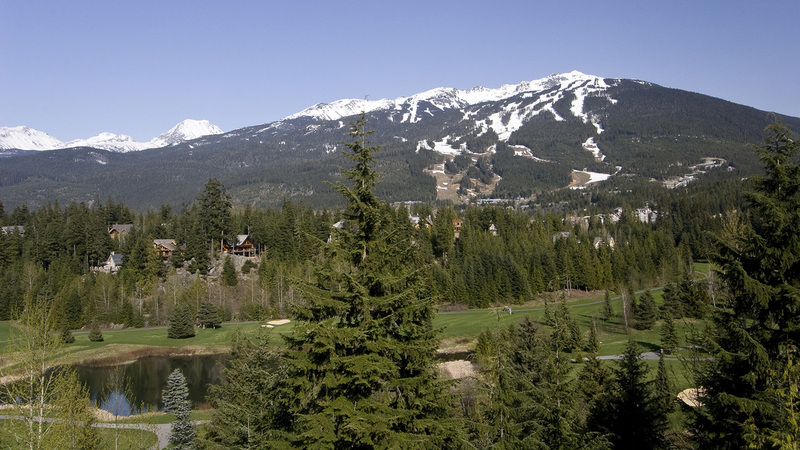 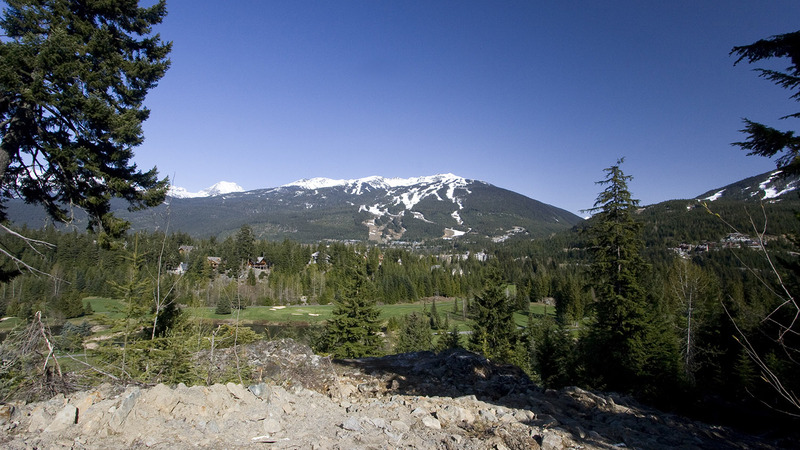 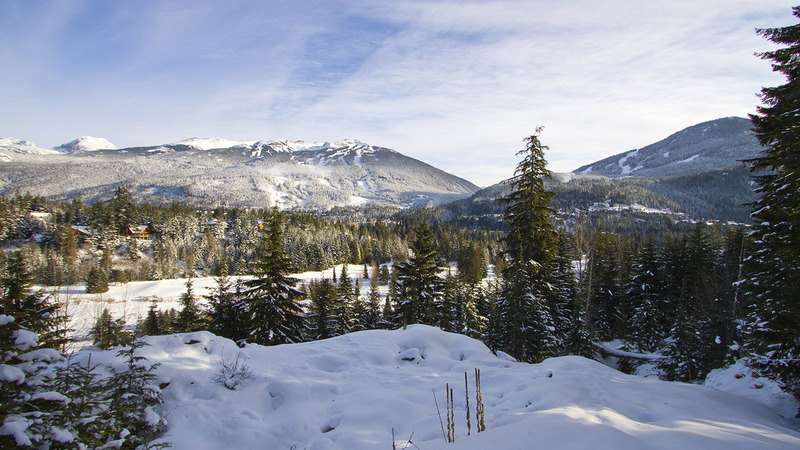 This exquisite homesite looks down on the quiet greens and across to the activity of Whistler Blackcomb, leaving you to spend the days in sun and take in the twinkling lights of the village at night. 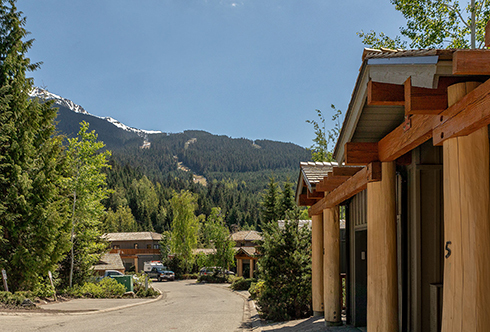 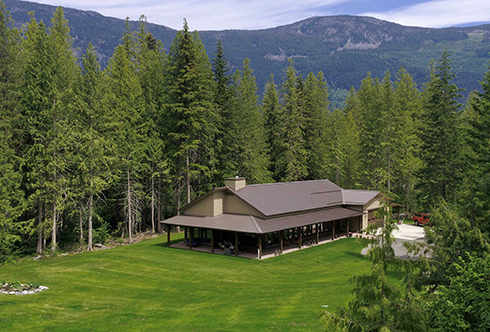 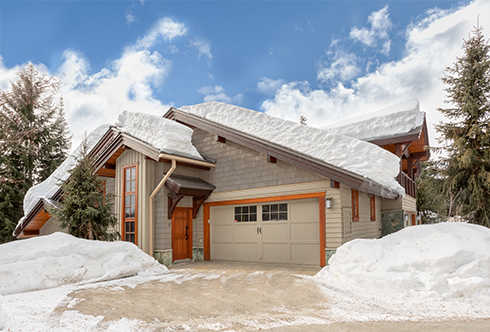 Whether you seek out the close amenities of the village or the evergreens of the alpine, there are few properties that offer the connected seclusion you'll find here.